Taking care of your clothing while protecting the environment is important. 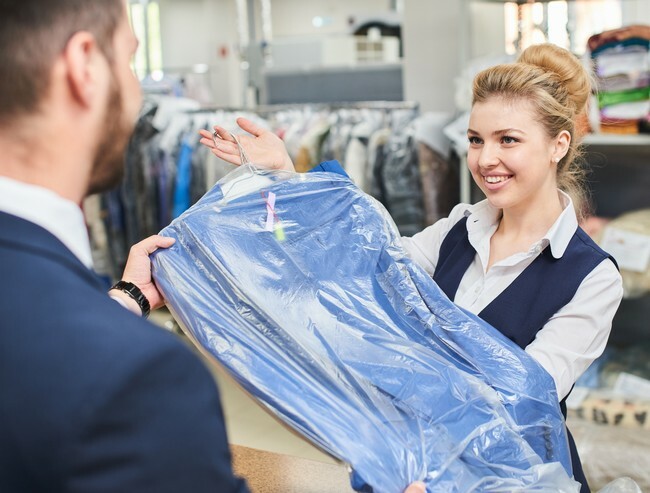 Crossroads Cleaners now features the Union Drycleaning system, which uses hydrocarbon technology to delicately and effectively clean your garments and fine apparel. Precision alterations and traditional laundry service are also available to all clients.